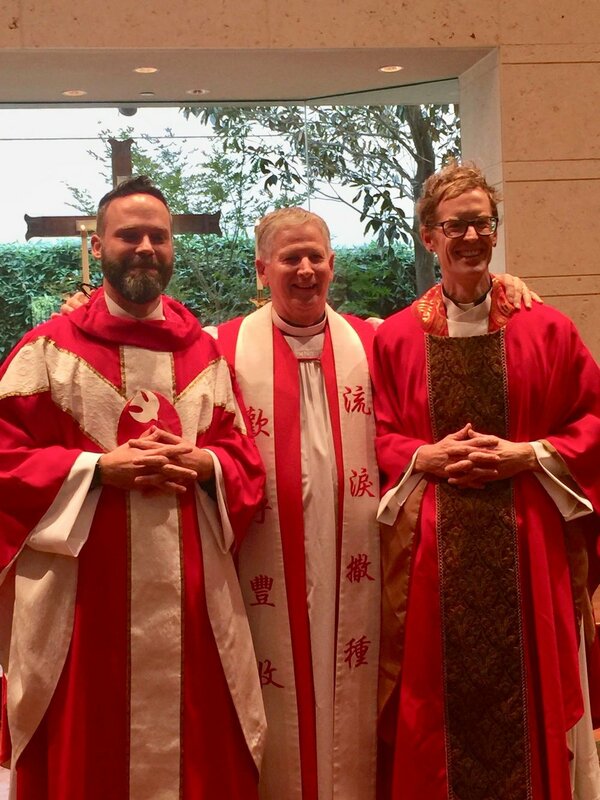 Well, it's official, I'm a priest. It's been a long road with some pretty wild twists and turns but it happened, I was ordained by The Rt. Rev. Dr. Todd Hunter, Bishop of The Diocese of Churches for the Sake of Others. It was a beautiful service and I was honored to have my family and so many friends to share the day with. 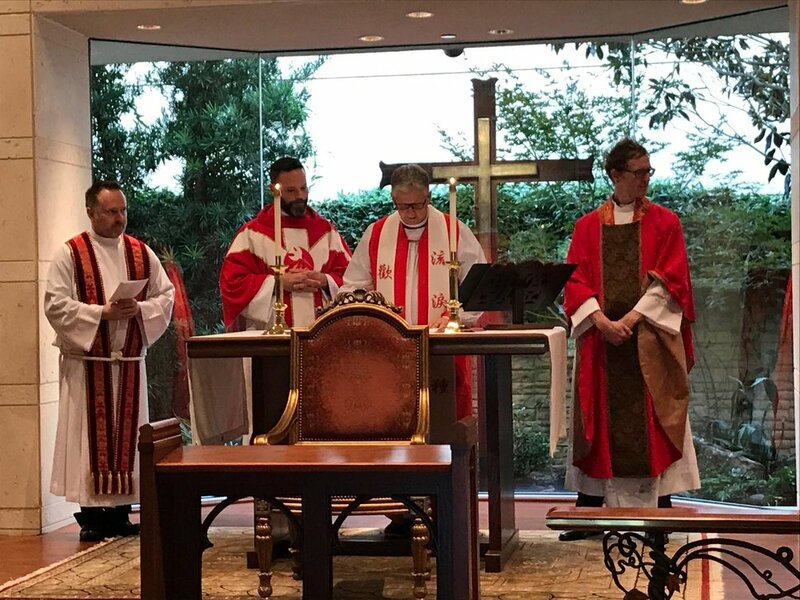 This is a significant moment, not only in my life and ministry but in the life of the ministry we are doing in McKinney, TX to plant a new Anglican Church. We're excited about the days ahead! I want to share more of my story at some point but for now, I think a few good pictures and some celebration of God grace and faithfulness are that is necessary!